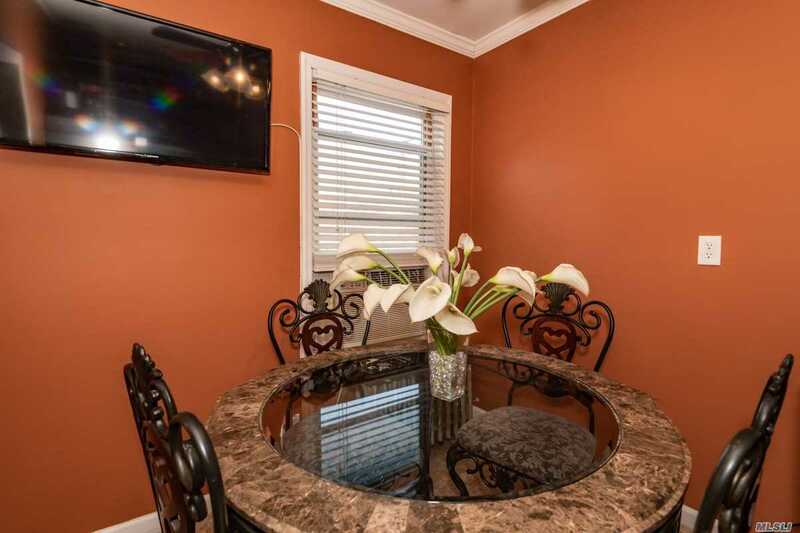 One Family Home With 3 Bedrooms, 2 Full Baths, Living Room, And Eat In Kitchen Dinette All On One Floor. 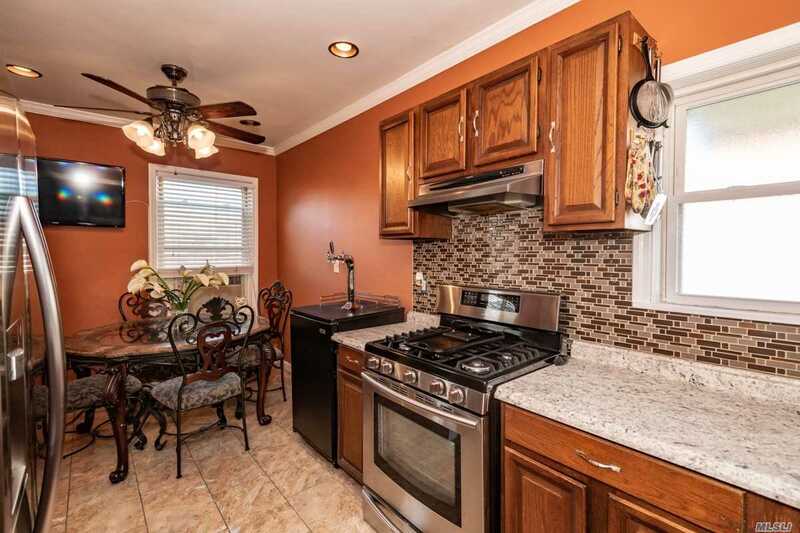 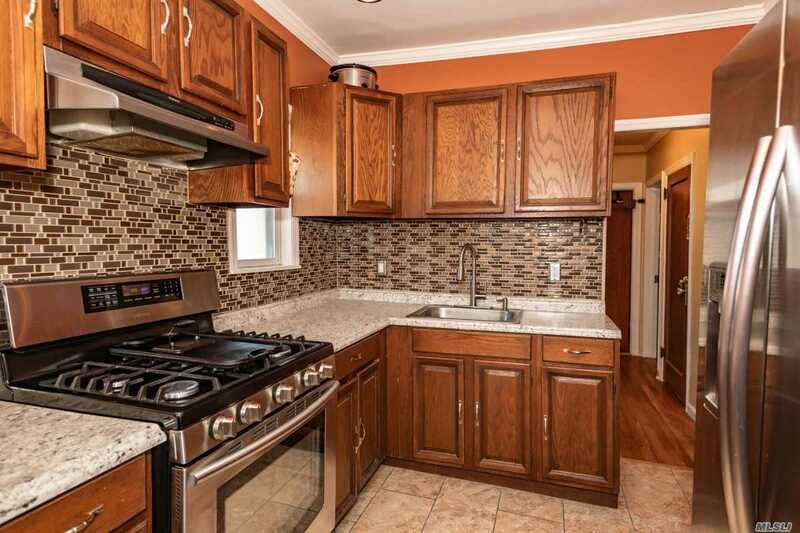 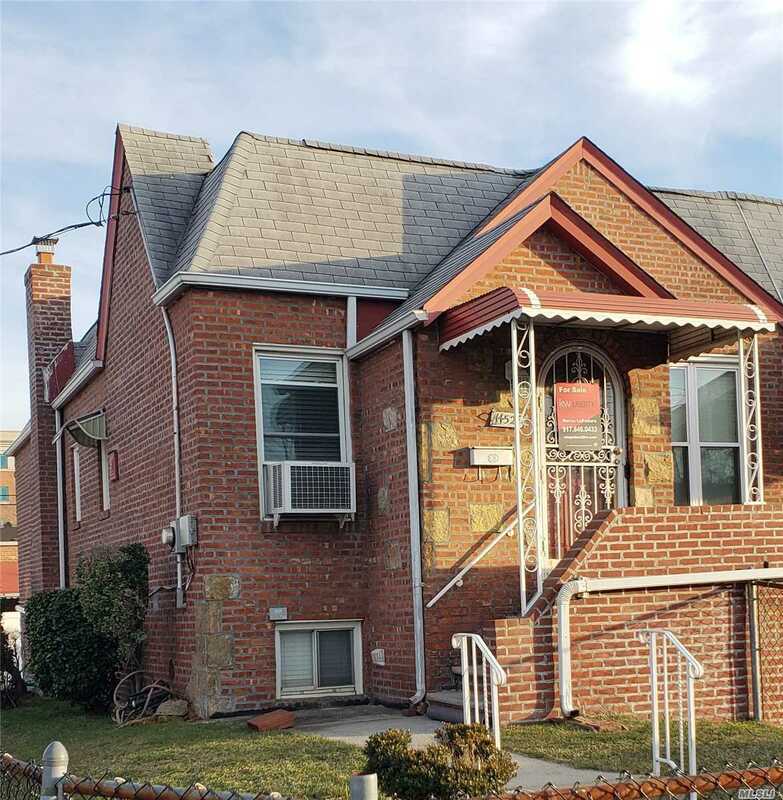 One Family Home With 3 Bedrooms, 2 Full Baths, Living Room, And Eat-In-Kitchen/Dinette All On One Floor. 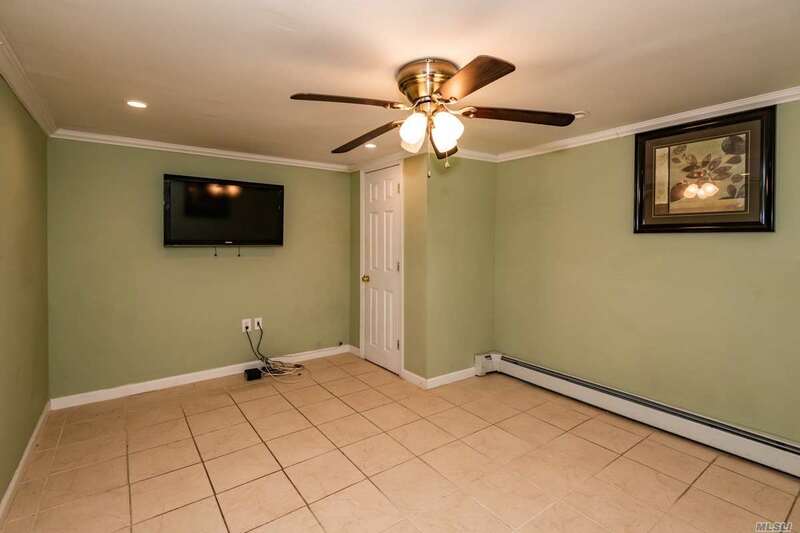 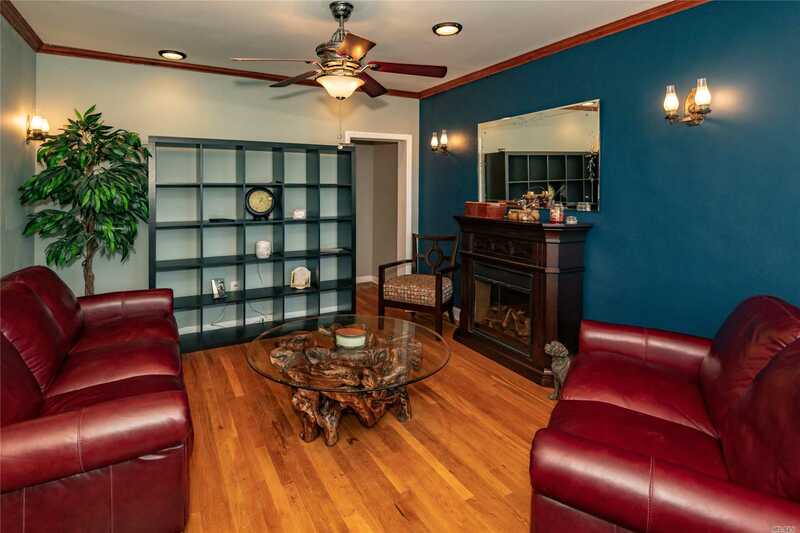 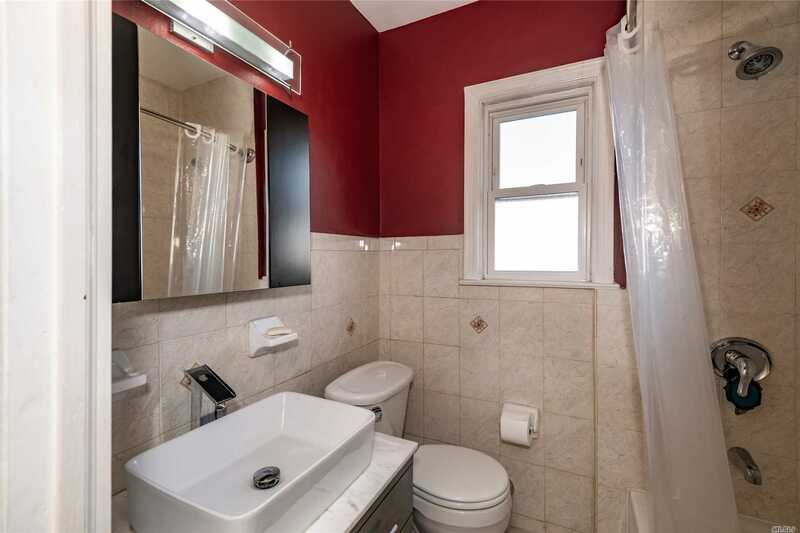 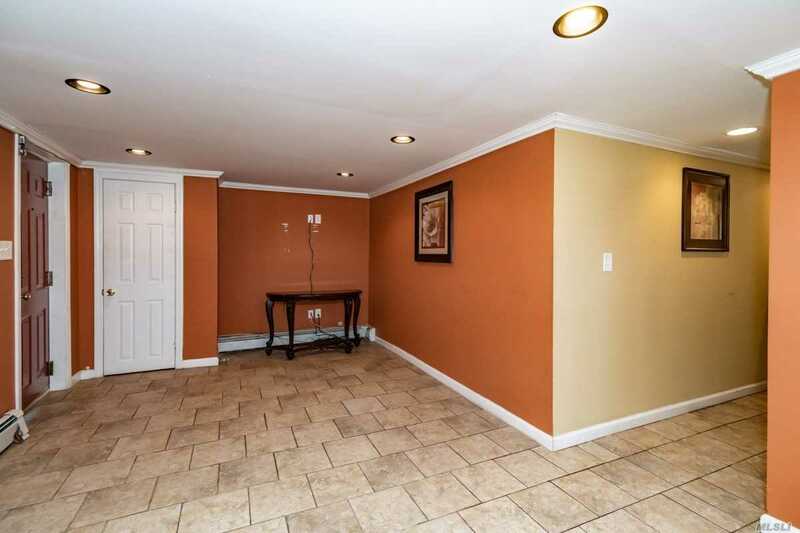 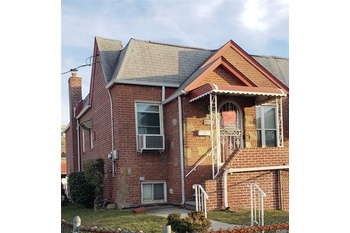 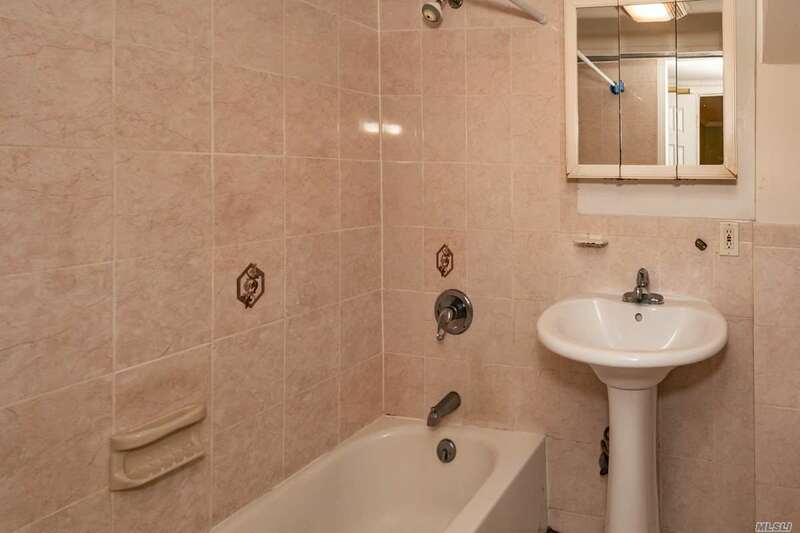 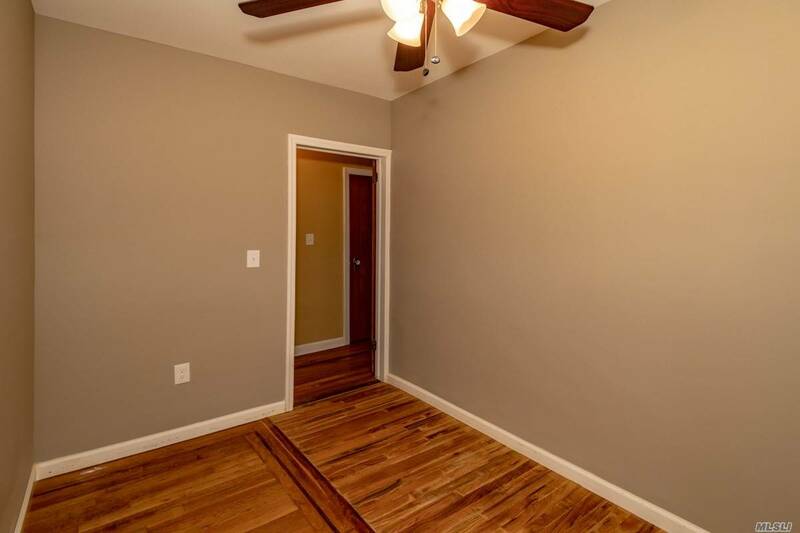 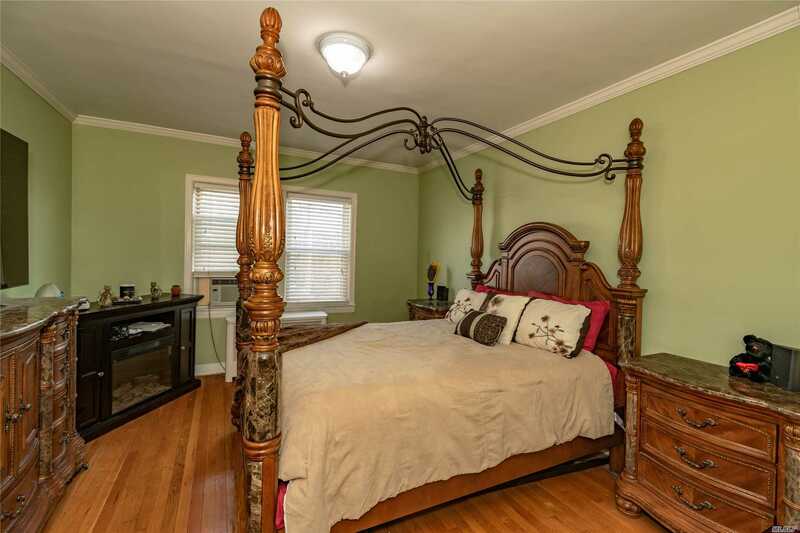 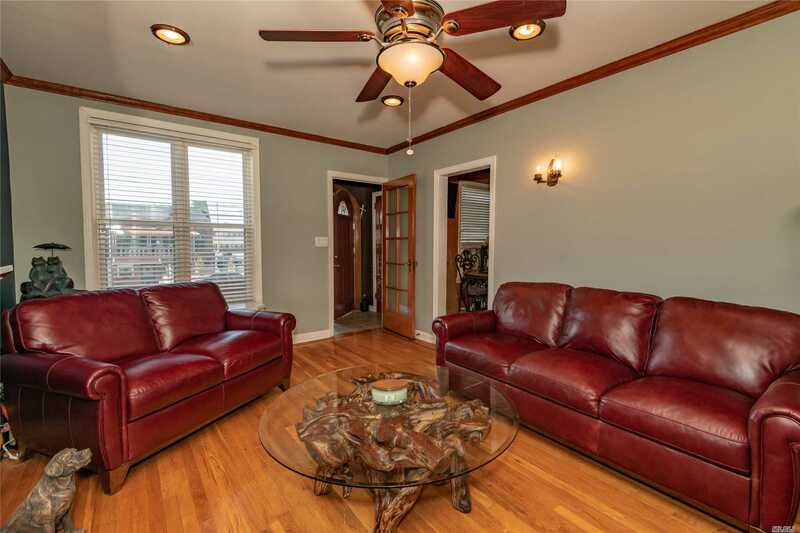 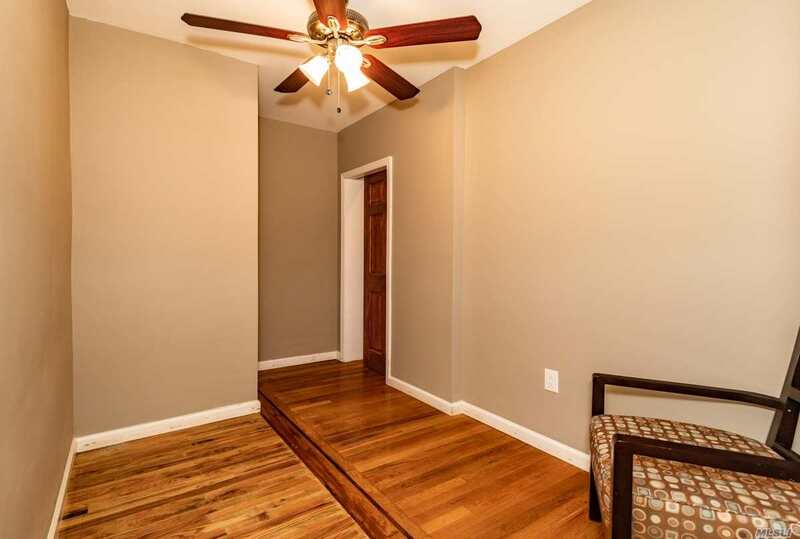 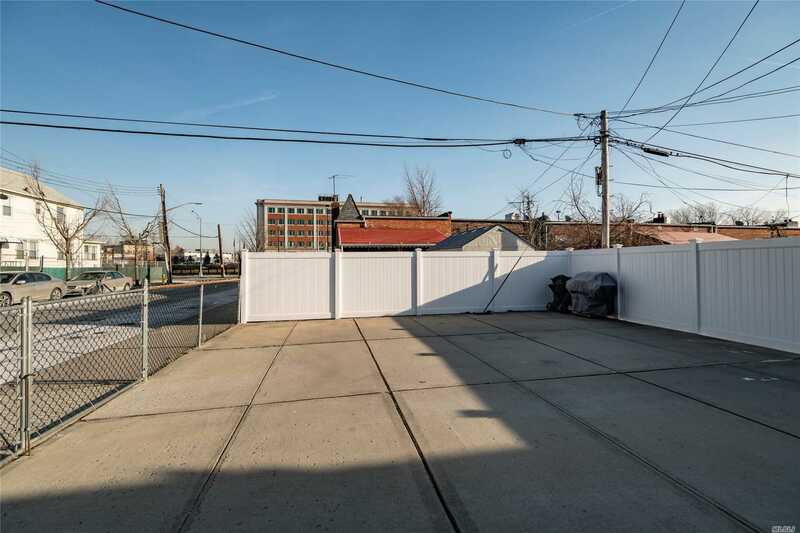 Full Basement With Two Separate Entrances, Open Area, Bathroom And Laundry Room. 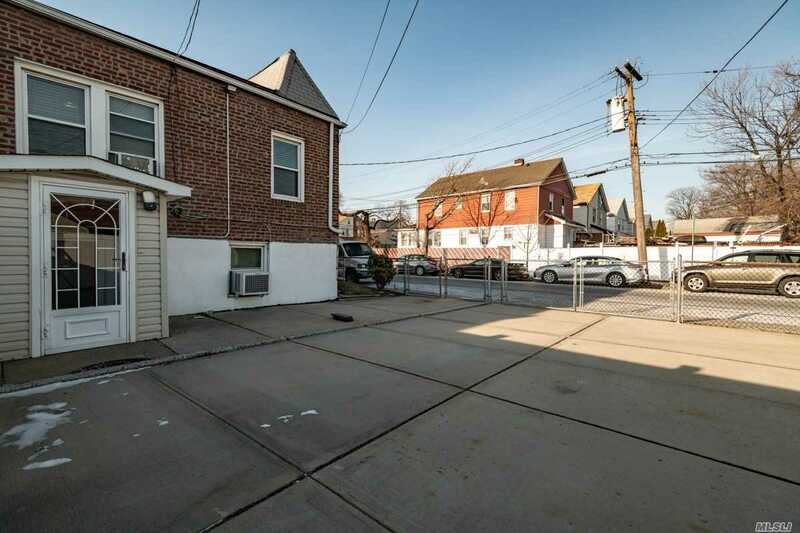 Private Driveway, One Car Garage, Backyard And Rear Parking Space Too.